BROOKLYN, NEW YORK – July 23, 2018: BlockApps is excited to announce its partnership with Google Cloud Platform (GCP) — offering BlockApps STRATO, a rapid-deployment Blockchain-as-a-Service solution platform for enterprises. Google’s entrance into the blockchain space is a landmark event for the growing blockchain ecosystem and cements the continued investment in blockchain solutions for Enterprises. As GCP adoption grows, the developer-friendly BlockApps STRATO platform enables more enterprises the ability to test and implement blockchain application solutions across any business sector. “BlockApps is delighted to integrate our platform with GCP and support GCP customers, both existing and new, on their journey to build blockchain technology solutions.” says BlockApps CEO, Kieren James-Lubin. Blockchain technology is quickly moving from production pilots to full scale industry-wide deployments, providing wide-ranging business solutions like tracking supply chain inventory with greater accuracy, to managing and transferring assets, as well as enabling personal data control and privacy. Until now, implementing enterprise-grade blockchain applications required a substantial investment in time and resources. 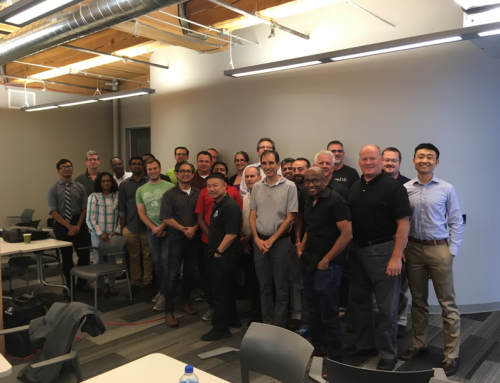 Engineering teams had to spend countless hours establishing different software tooling layers before they could even begin building or scaling applications—let alone seeing their ROI. But thanks to BlockApps STRATO enterprises can launch a blockchain node that provides a complete development and deployment experience out of the box. With the BlockApps STRATO RESTful API developers can begin building and testing their blockchain applications without manually assembling IDEs, compilers, wallets, APIs. BlockApps STRATO is the first Blockchain-as-a-Service platform, enabling the creation of blockchain solutions for all industry verticals. BlockApps launched the category of Blockchain-as-a-Service over two years ago and continues to set the standards for enterprise blockchains. 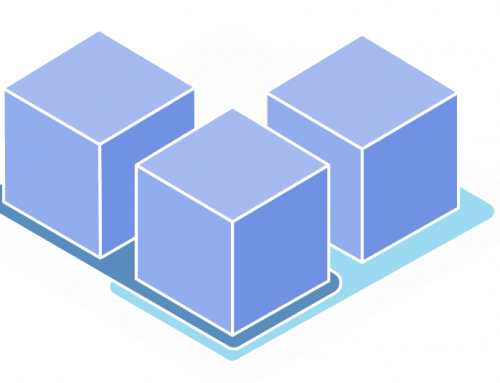 Based on the Ethereum protocol, BlockApps STRATO provides enterprise grade API integration capabilities, configurable consensus algorithms, and the capability to query and report on blockchain data using a traditional SQL database. Application developers will find STRATO familiar, easy to use, and easy to integrate with existing enterprise systems. This enables enterprise teams to quickly begin building blockchain applications. BlockApps additionally provides a robust standard for role based access control. Enterprises can grant granular permissions to specific members within consortium networks and can also easily assign application level entitlements. 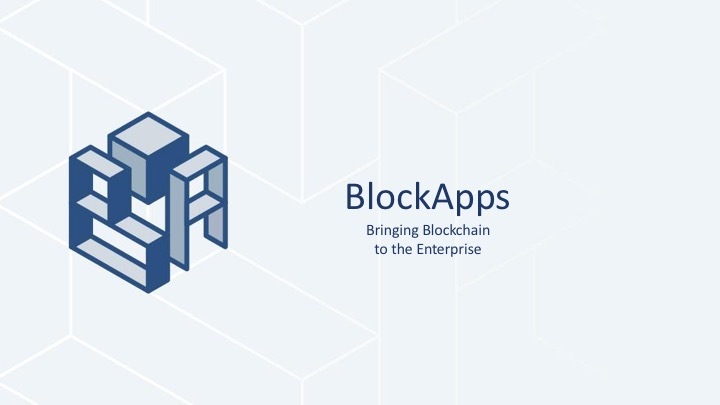 BlockApps is the world’s first Blockchain-as-a-Service company, enabling flexible blockchain solutions for both startups and Fortune 500 organizations. Customers have used the BlockApps STRATO platform to build solutions in finance, insurance, supply chain, energy, healthcare, and other industries. BlockApps is a founding board member of the Enterprise Ethereum Alliance, which is the world’s largest open source enterprise blockchain project with over 500 members including Microsoft, Intel, BNY Mellon, JPMorgan, CME Group, and Santander.